When a significant amount of wealth is at stake, the divorce process typically takes longer to come to a resolution. Carefully investigating and determining the value of all of assets involved (real estate, investments, companies, etc. 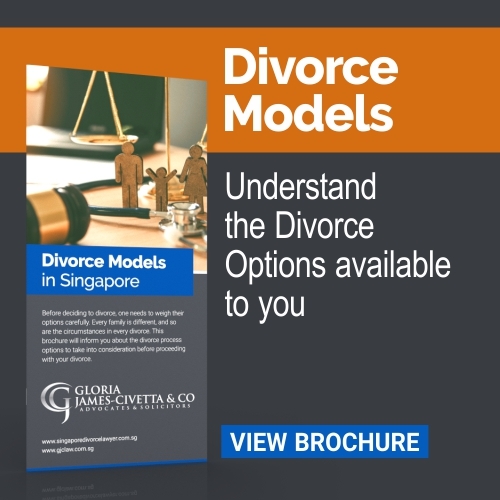 ), determining which are separate and which are jointly owned, assessing how much each spouse is entitled to, requires a lot of work and this can often lead to complex legal issues and the possibility of extremely contentious court battles. Assets acquired during the marriage are not simply split 50-50. Instead, judges have the discretion to make Court Orders based on length of marriage and child/spousal support needs amongst other factors for consideration. 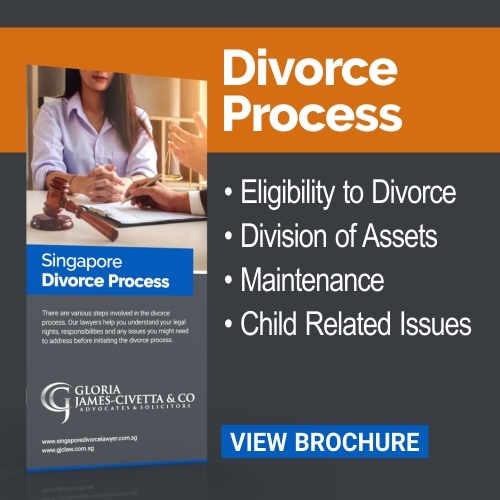 Our high net worth divorce practice is led by senior divorce lawyer Gloria James-Civetta who has more than 22 years of legal experience in the area of family law. 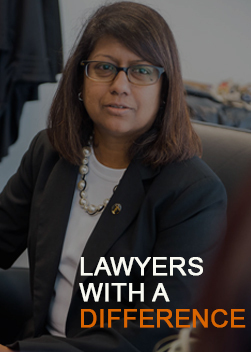 She is also a court trained Mediator and Negotiator, known for her assertive legal advocacy and ability to help clients achieve the best outcomes through Alternative Dispute Resolution routes such as the Collaborative Family Practice or in Court litigation. 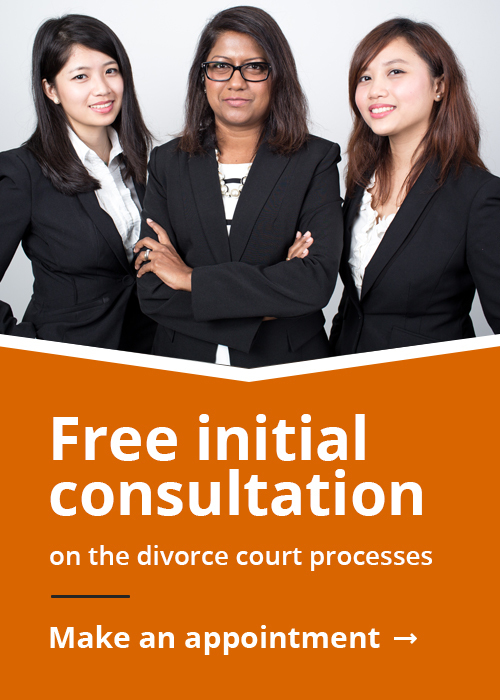 Impact of any Prenuptial and postnuptial agreements. If you are about to be involved in a high net worth divorce, you can count on a divorce team who has the necessary experience and resources to ensure your case is given the proper attention and privacy you expect.